There may be times when you want to share something with your friend by taking a screenshot. You might want to show off your scores by taking a screenshot or anything else. But is there a problem that you don’t know how to take screenshots on your Android device? Don’t worry because after reading this post you will be able to take screenshots of your Android device very easily. We will be telling you several ways and you can choose any of these ways which you like the most. If you are running on Android 4.0 or above it is very easy to take screenshots. Google has provided a simple trick which will help you to take screenshot very easily. Just hold the Volume Down + Power Button at the same time and within a frame of second you will see an image on your home screen that the screenshot has been taken. Move over to Gallery to check the screenshot which you just took and share it with your friends just like a normal Gallery photo. You can also take screenshots with the help of Android SDK. Just install Google’s Android SDK on your computer and then connect your mobile using USB cable to your computer. Open Android SDK and there you will see an option to take screenshot. Take the screenshot and it will be saved in your computer memory. You can also use Android Screen capture or AShot for taking screenshot of your Android Mobile phone. 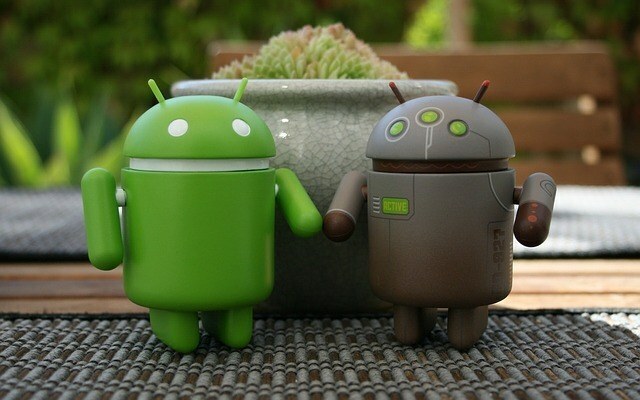 If you want to use Ashot you need to have Android SDK installed in your computer and it should be properly configured. There are several advantages of Ashot over Android SDK and one of them is that in AShot you need not to refresh the screen again and again and you will get real time screening of your android device. If you want to use some applications to take screenshot of your android device you can use AndroSS and Screen Capture Shortcut Free. These apps are absolutely free of cost and you can easily install and take screenshots with the help of these apps. You will get a variety of apps to choose from if your android device is rooted. The first app which makes to our list is aScreenshot. This app is absolutely free of cost and you can easily take screenshots using different modes like by shaking your android device and so on. The second app which you can use if you are having a rooted device is AirDroid. Using Airdroid you can take screenshots of your android device from your computer without any requirement of connection.